Blur the lines between a traditional extension and a conservatory. Garden rooms allow for a home extension that combines the extra living space of a conservatory, whilst maintaining the traditional brickwork and solid roof aesthetic of your property. Our garden rooms allow you to effortlessly merge all the benefits of a traditional extension and a conservatory to create something that simply offers the best of both for your home in Leeds. Fully insulated, electrically wired, double glazed and most commonly made from wood, our garden rooms can be attached to your conservatory but are most often situated at the rear of a garden as a stand alone building. 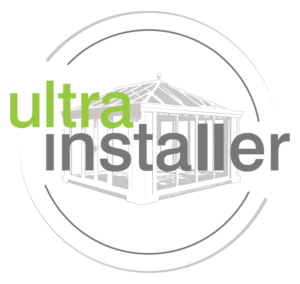 Here at Select Products, we are BBA approved Ultraframe installers. This means we are a vetted and checked conservatory installer, and we’ll guarantee that any garden rooms we install will be fitted to the highest standards of quality. The installation process will be undertaken by expert craftsmen, whose wealth of knowledge and professionalism will enable them to achieve complete satisfaction across the board, and you’re sure to avoid disappointment every time. Garden rooms do not generally require planning permission, however, due to their solid roof, they will need to be in full compliance with building regulations. Fear not, as Ultraframe installers, we can sort this out for you, hassle-free. Different from your usual glazed roof conservatory, our garden room extension offer a range of unique benefits. Not only will they allow for increased living space, but they’ll also enhance views, offer year-round comfort, ensure increased privacy and maintain performance with an incredibly low degree of maintenance or upkeep necessary. One key element that makes garden rooms so efficient is the fact that can be used year round, keeping you warm in the winter and cool in the summer. This means that they will prove themselves to be a worthy investment for your Leeds property and one that you can enjoy when the need arises. Our garden rooms are designed to be used whatever the weather, and this is why we believe they should last you for many years to come. 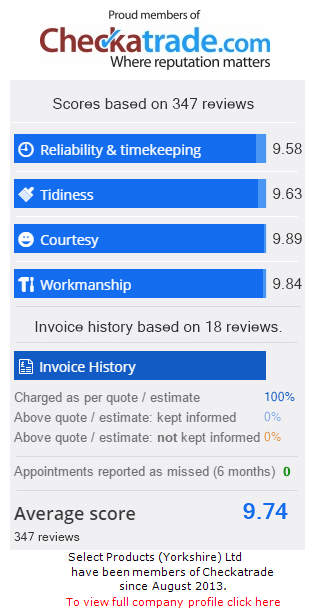 We also focus on maximising the satisfaction of our customers, and our substantial 10-year guarantee from Home Pro is a way for us to achieve this. This means that your garden room will be completely covered for 10 years from the installation date. 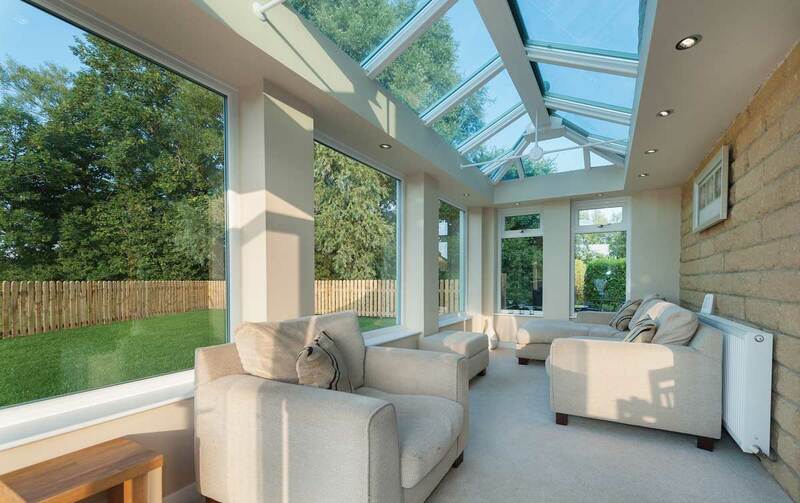 To ensure consistent coverage, we also prove additional protection through Ultraframe’s conservatory roof guarantee. This ensures that your roof will be covered against structural compromise for 10 years from installation. The longevity of our garden rooms has also been assessed against the BBA’s rigorous testing scheme, and have resulted in an estimated 25 years of life expectancy. With Select Products, we’ll ensure you get your money’s worth, and that you’ll always get the very best. We believe this is the least you deserve and will strive to make it so. If you think our garden rooms are the perfect extension for your Leeds property, don’t hesitate to get in contact with us via our online contact form. We’ll be able to help you with any questions you may have, and we’ll have you on the way to home improvement heaven in no time.